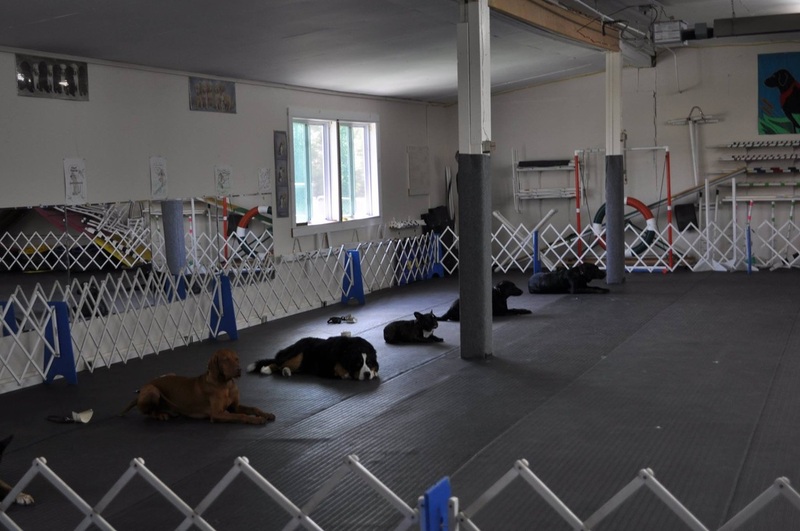 Class will cover Attention (the foundation for all training), Sit, Down, Stay, Coming when called, Leave It, Polite Greeting, Loose Leash walking, and more. 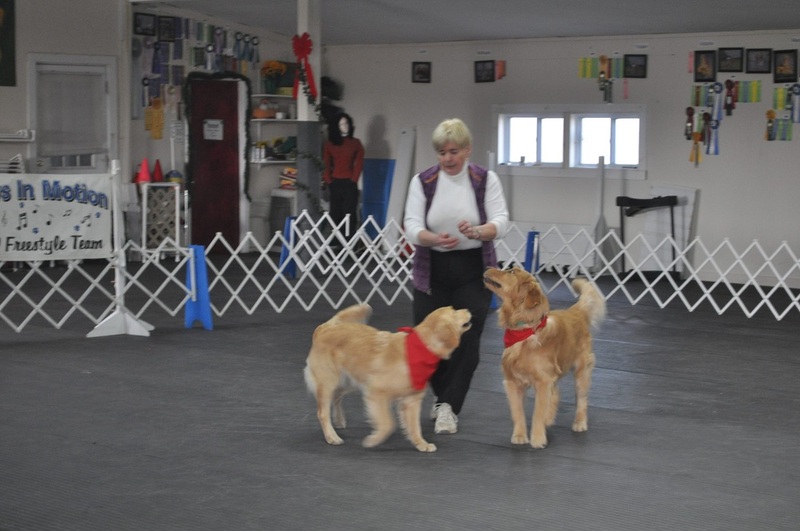 Class will build on skills taught in Level 1 class including Heel and working with more distractions, Also introduction to Rally Obedience and Canine Good Citizen. Class will consist of introduction to the various obstacles, and foundation of handling techniques. This is the next step for those who have completed Beginners Agility. We will focus on more advanced handling skill and sequences. For those who wish to compete or just continue past intermediate and improve their handling. The fun way to show off your obedience training - dancing with your dog! Dogs and handlers enjoy learning to work together to music! It is built upon the foundation of a positive working relationship between dog and handler team.